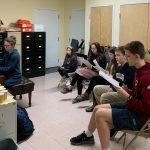 The youth were busy on Sunday! 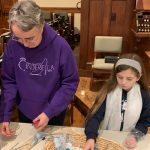 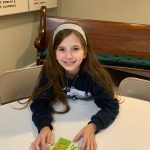 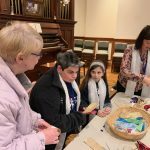 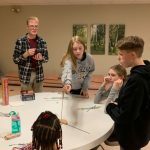 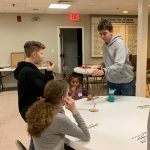 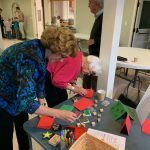 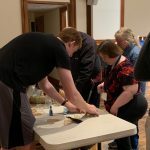 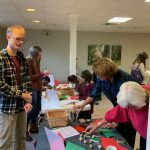 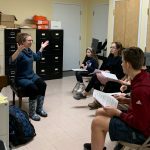 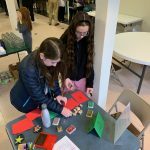 After worship, some helped to host a card making table for Concord Prison Outreach’s holiday bags while others learned a new song that they will sing in worship on December 16th. 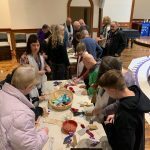 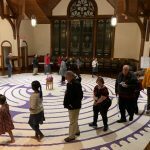 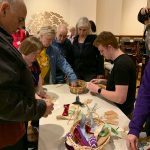 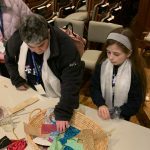 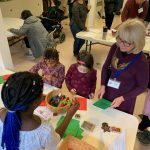 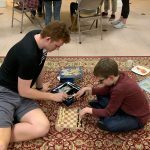 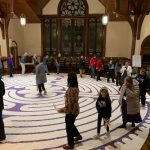 Later in the afternoon, many returned to church to join with Sunday Fellowship in marking the beginning of Advent with songs, scripture, prayers, craft activities, and labyrinth walking. 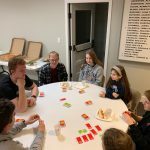 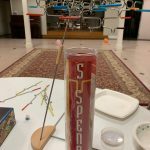 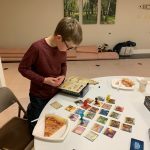 Finally, we ended the day with a well deserved pizza party/game night in North Hall. 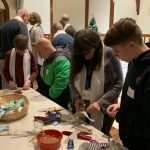 Feeling grateful for the many ways we can serve, sing, and celebrate during this holy season!